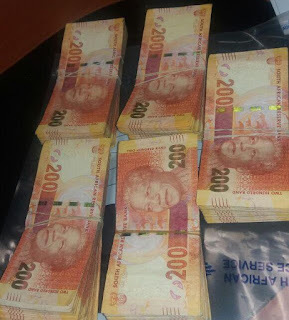 Eastern Cape druglord Livingstone Napoleon, 61, has evaded jail by paying a R1-million fine ($ 70k US) instead. He entered into an agreement with the state to plead guilty to charges of drug dealing, drug possession and money laundering in early August. 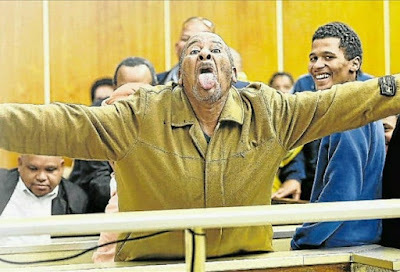 In exchange, his 10-year jail sentence was commuted to a R1-million fine. A spokesman said there were mitigating factors when the deal was debated.